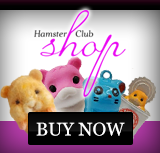 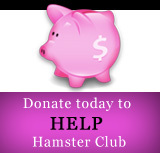 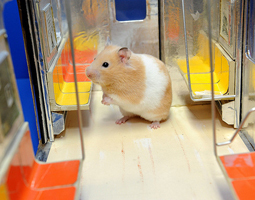 These awesome hamster pictures were taken by Victoria Belanger. 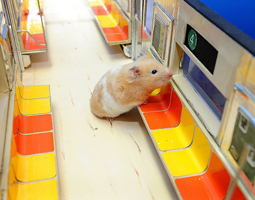 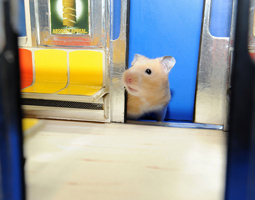 This hamster photo shoot was done using a model subway train from work and her own hamster inside it...but please note that there were also some hamster treats involved in this photo session! 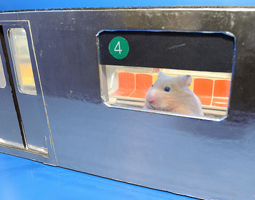 Of course, so that the hamster goes looking, searching and sniffing in the train while capturing these unique photos!